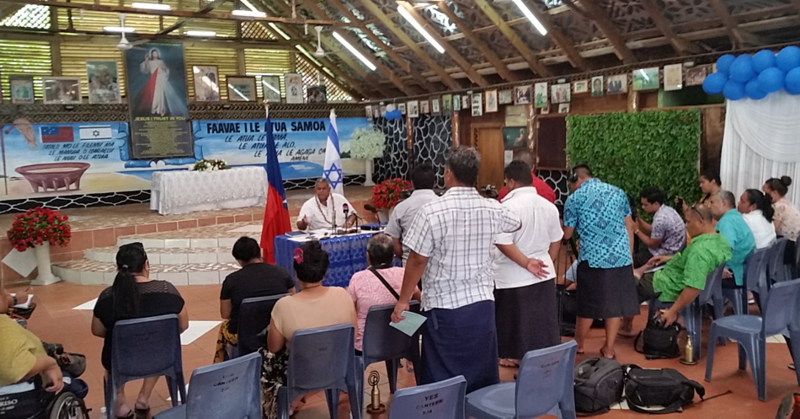 The people of Fiji are extremely grateful for Samoa’s generosity. 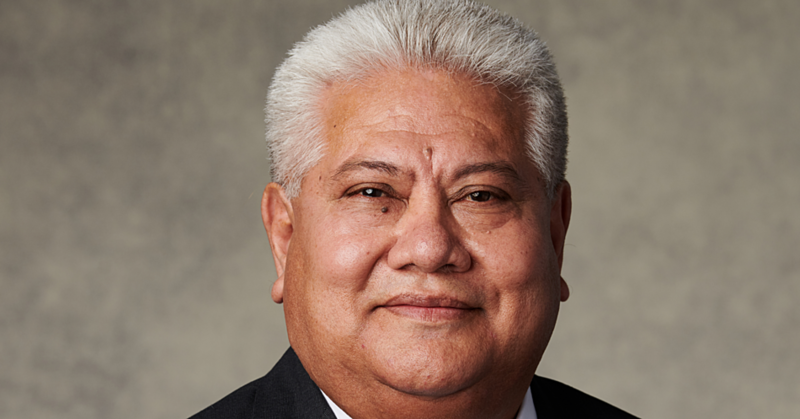 So says Ro Teimumu Vuikaba Kepa, a Member of Parliament from Fiji who is in Samoa for the fourth Pacific Women’s Parliamentary Partnerships Forum being held this week. 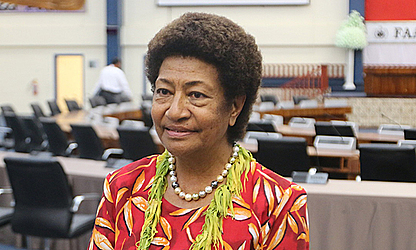 During an interview with the Samoa Observer, the leader of the Opposition in Fiji said her people want to thank Samoa for all that they have donated since her country was struck by Cyclone Winston. Ms. Kepa said that Cyclone Winston devastated her country and when the Fijians needed help, Samoa was one of the first countries to put their hand up. “Cyclone Winston which is the worst cyclone ever to hit us was so unexpected especially for it to be a category 5 cyclone,” she said. “When the devastation occurred it was something that none of us has ever experienced. According to Ms. Kepa, the country was not ready to handle such an intense natural disaster and the support of different nations helped out a lot. 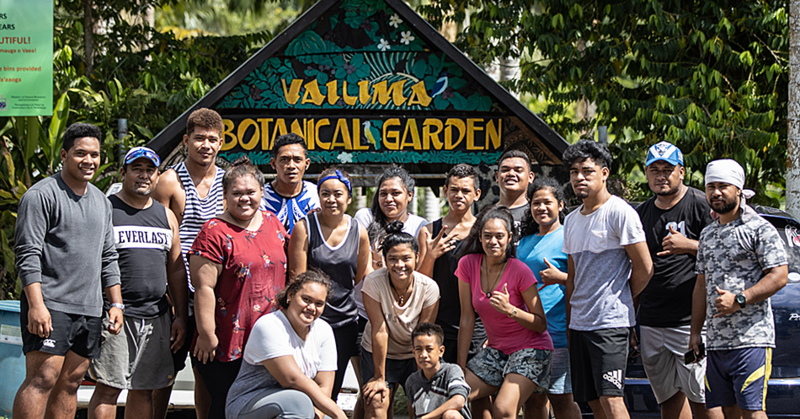 “So what we found out was that the Fijian government and the people could not cope with the magnitude of the Cyclone and we were very thankful to the different governments including the government of Samoa who came to assist us,” she said. Ms. Kepa also praised the efforts of the Samoan people who held small fundraising events for Fiji.